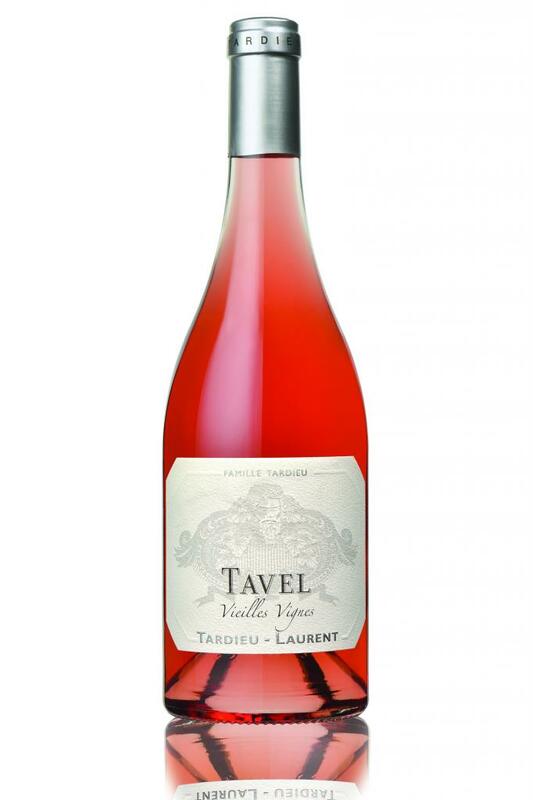 The archetypical picture that we have of Tavel is peculiarly knocked down this year : The mouth is more chiseled, tighter, less ample than usual… A real delight at the apéritif ! 6 months in concret tanks. The mouth is more chiseled, tighter, less ample than usual… A real delight at the apéritif ! "Light, vivid orange. Fresh orange, white peach and melon scents are lifted and sharpened by suggestions of dusty minerals and ginger. Fleshy and broad on entry, then more taut in the middle, offering vibrant citrus and pit fruit flavors and a hint of succulent herbs. Impressively concentrated and yet lively and sharply focused, finishing with firm cut and superb, minerally persistence." "Nez frais, floral, petits fruits rouges, goûteux, bouche ample, pleine, tendu, bel équilibre, long."